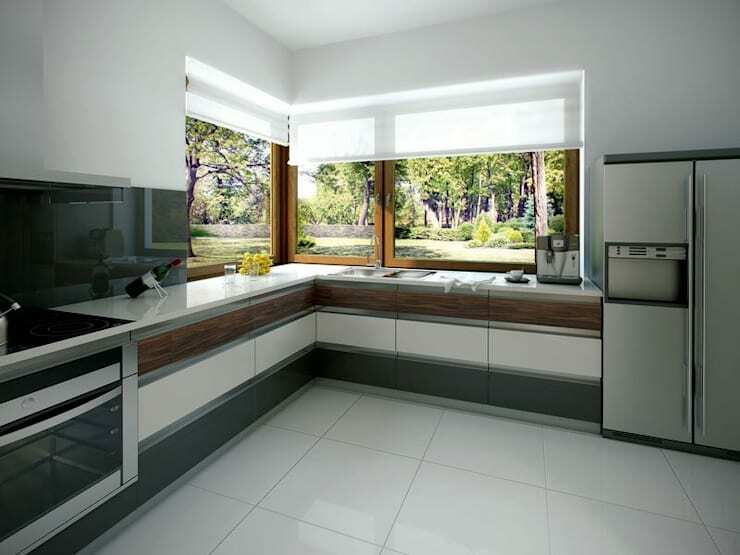 Are you looking for cool ideas to make your kitchen functional yet modern? Well, you've come to the right place today! The kitchen is the part of the home that is most often used, especially if you have a large family. This means that the space needs to be well planned in order to be functional but without forgetting the decorative and designer aspect that just makes the space so much more modern. 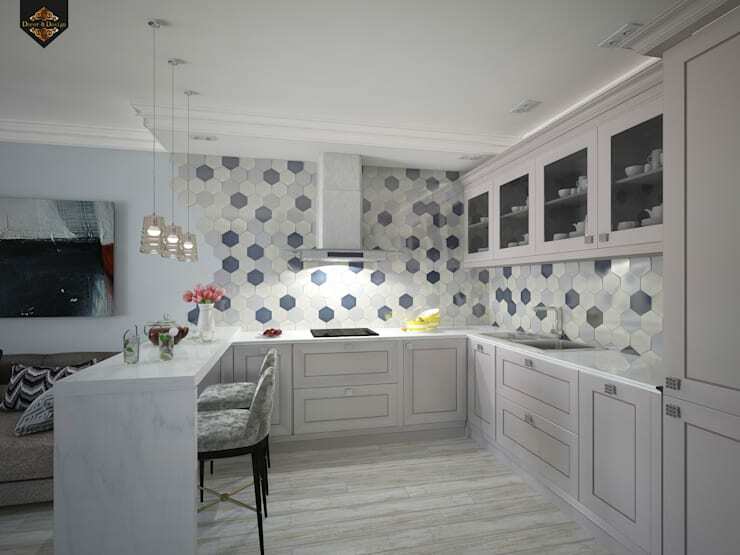 We'll look at ways of creating a stylish kitchen that takes into consideration the styles available. Of course the modern kitchen is also created through the addition of appliances, granite countertops and dedicated spaces! Our hints and tips today will guide you in creating a great kitchen that makes use of all the hidden spaces too, while being a perfect spot regardless of size! Creating a designer kitchen may be quick and easy, it just takes a little out of the box thinking to make the world of difference! In this image we can see a unique carpet with an interesting pattern added to the kitchen, instantly creating a different look! Choosing designs with a funky and vibrant colour and pattern can add a spectacular difference to your kitchen… you should consider it! The usual mundane kitchen has a stove placed against a wall, this idea may work in some instances and is here to stay, however in a small kitchen where all the cupboard and counter space is needed for storage and working areas, adding a stove to a kitchen island or bar may be your best bet in creating more cupboard space. This interesting idea by Oficina Preconceito does just that and solves the space problem creating a more well ventilated cooking area at the same time! Perfect for a cosy kitchen design where space is very limited. A modern take on old-school family values is that the family eats together every evening in the kitchen, now that doesn't mean that your kitchen needs to look like it is out of the 1970s. 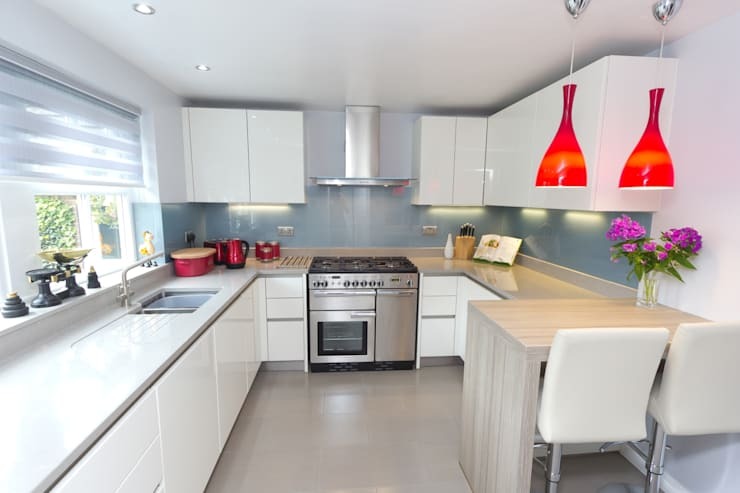 In fact, creating a modern kitchen with a great dining table such as this is perfect for those days when you want to cook and serve in one area. It is also extra space for when you have family and friends over for supper and an overflow eating area may be needed or can be that extra preparation space you never knew you needed. So if your kitchen is large enough for the table, why not add it? Including kitchen islands have become one of the modern and stylish ideas to maximise space in your cooking area, allowing for a fantastic and exclusive designer appeal to your kitchen that is both elegant and practical. This idea is one of the best ways to expand the working area, while creating an aesthetically pleasing kitchen environment. A fun breakfast bar idea such as this one provides a cool, refreshing and entertaining way to have guests over. 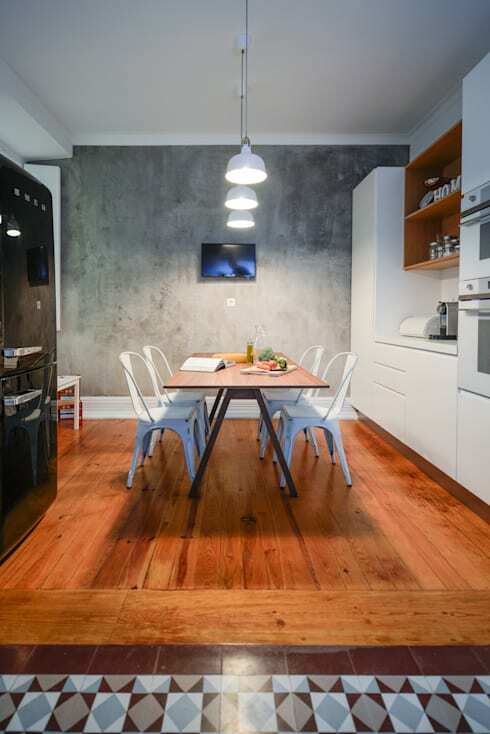 The idea is perfect for open plan spaces where it opts to separate the dining room and kitchen areas. Guests can still enjoy the company of their host while a good meal is prepared, it is fantastic and informal way to manage your intimate gathering while never having your guests out of your sight! 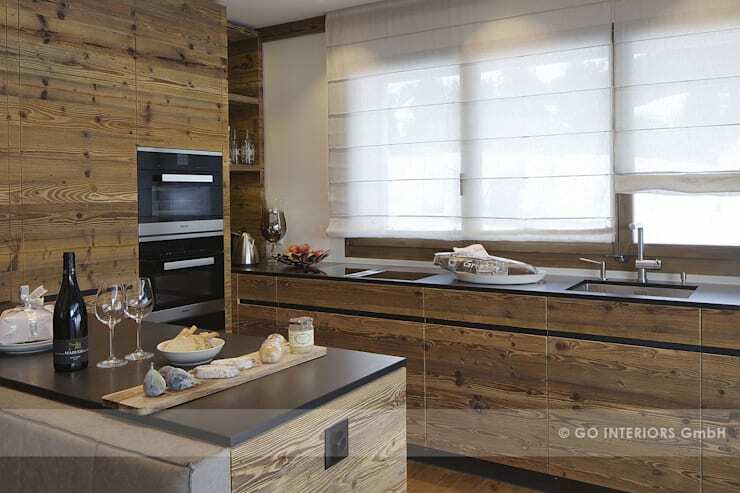 This amazing kitchen allows for a rustic and nature loving feel with perfect wooden cabinets treated to be high quality and water resistance. A country home with these kitchen cupboards would certainly be a favourite design option for any home owner. It's a cool option if vintage style with rustic elements are your thing. That natural wooden colour is certainly classy and timeless in our books! Mosaic and colourful tiles such as this create a kitchen of character and style, something which reflects your personality and maybe even your favourite colour! 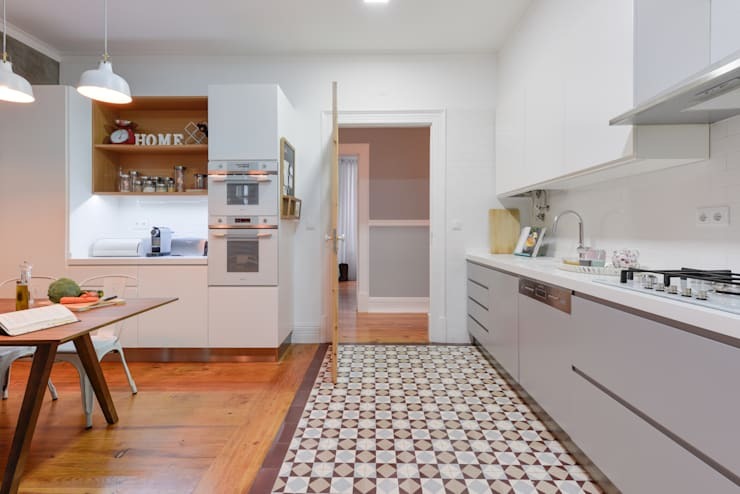 Tiled walls though a long standing kitchen decorating and design idea make the perfect addition to a space that is obviously more simple and easier to clean. Choose a timeless colour or something that will be attractive and eye-catching to your guests… the possibilities are endless. The amount of lighting in your kitchen can create the world of difference, no one wants to walk into a dark and dingy kitchen that you aren't sure how to work in. 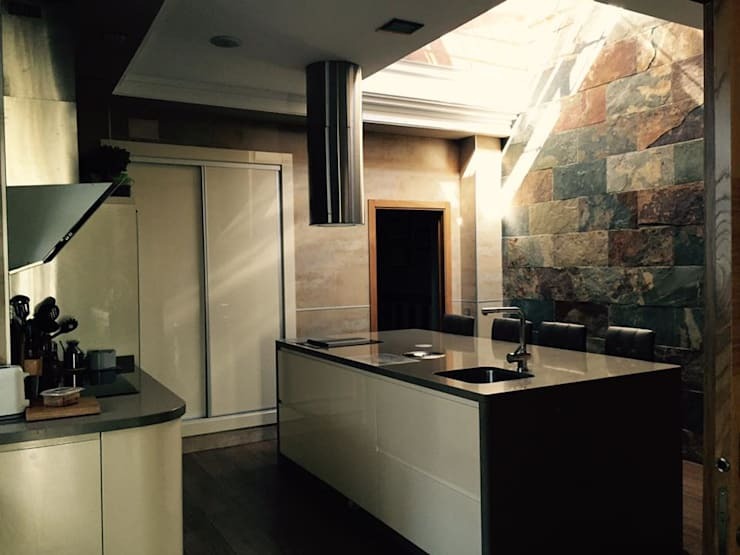 Creating exclusive lighting to suit your kitchen is the best thing for a home, it's a space to cook, prepare and serve meals and optimum lighting is necessary to ensure that meals are perfect. So consider creating better illuminated kitchen in your home! Your kitchen may be perfectly situated within your home to have its very own picturesque view so take advantage of that and add in large windows to frame your beautiful view and admire that woodland escape as you prepare your meals. A bonus is that by adding in larger windows your kitchen will be better illuminated throughout the day with natural sunlight, which is good news for you and bad news for mould and mildew. A winning situation in more than one way! For more inspiration, check out: Family Friendly Kitchen: Tips To Make It The Heart Of Your Home. 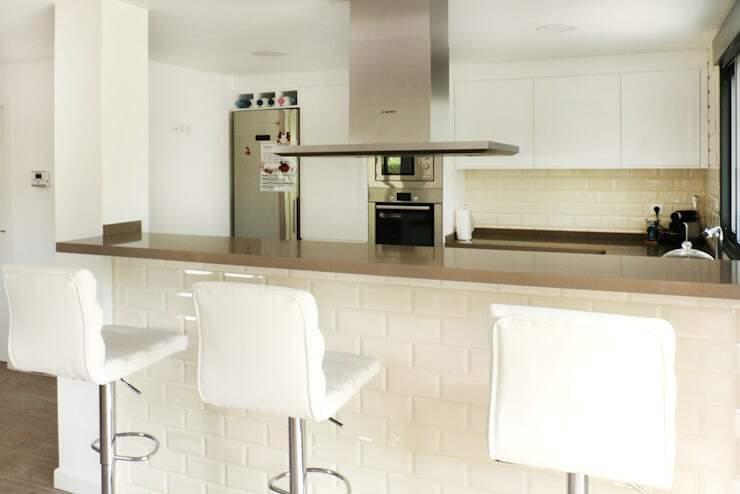 Are you feeling ready for a kitchen revamp? Tell us which of these tips inspired you most!